These shots are from earlier in December when our area was hit with heavy rains and frozen grounds. 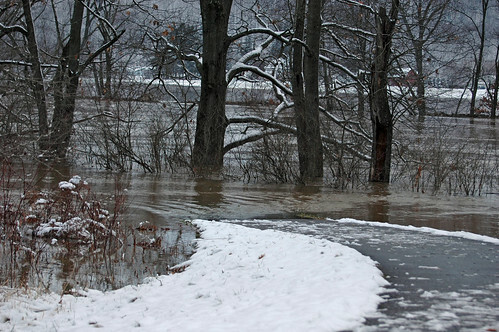 The Allegheny River spilled over its banks and crested about 16 feet above normal. 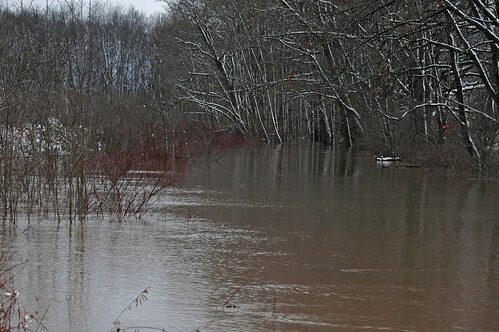 Significant flooding occurred in the towns of Allegany and Portville. This is just before the 0.25 mile marker on the Allegheny River Trail near St. Bonaventure University. 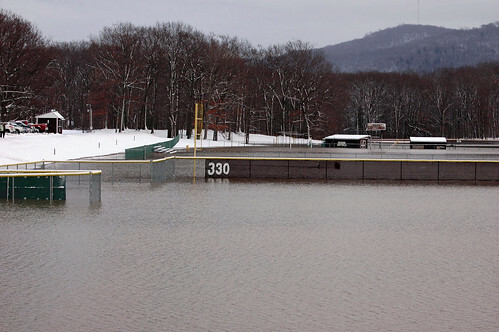 These are the baseball, soccer and softball fields at the university under several feet of water. The entire pitching mound was covered. 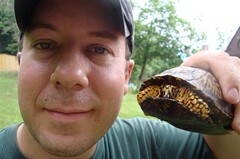 This entry was posted on 17 December 2010 by patacoate. 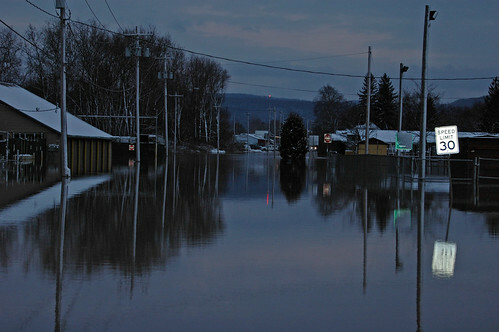 It was filed under iPhone and was tagged with WNY Flood.